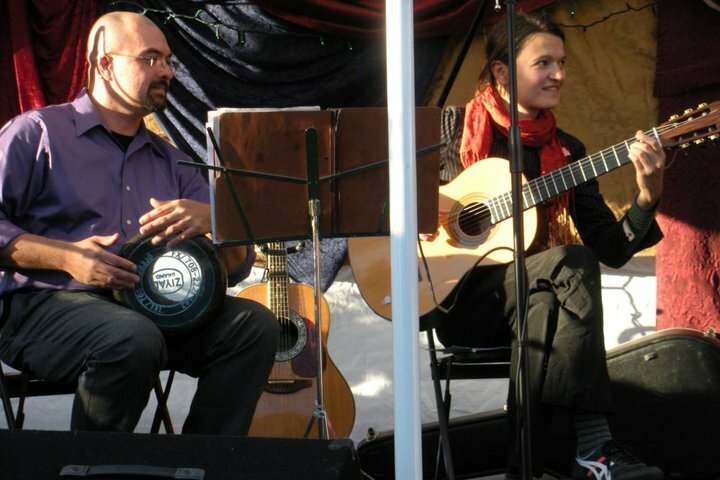 When I read the title of this post I noticed that “cellists” was plural and was hoping to hear all about the other Thai singing Klingon cellists in Louisville! I am sorely disappointed that this was not the case. 😛 In any case, this sounds totally awesome and I hope you make recordings of whatever you do so we non-singing human cellists who don’t live anywhere near Louisville can be part of this too!!! haha–I don’t think there are any other Thai singing Klingon cellists in Louisville (or the world for that matter) but I will definitely report to you if I do come across any! I’m still thinking about releasing a solo recording (or ten) in the near future. I’ve just gotta decide what they heck I want to put on it–or rather, cut down the number of things I want to put onto one! ta’mey Dun, bommey Dun! Great deeds, great songs! 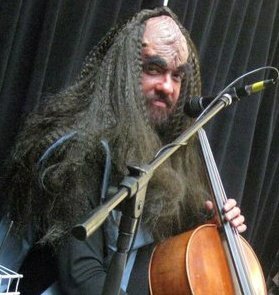 I suspect in the near future that I will be vigorously developing more solo material–in line with that I really want to develop a solo bardic Klingon style!! On a more serious note … what you’re describing, where performers crowd around certain styles until they see someone doing something different, seems to me to be pretty similar to something you see in the writing world – I think of it as writers wanting *permission* to do certain things. So, for example, they’ll say they have an idea for a story in a non-Western setting, then write about Western characters who happen to be visiting. Sometimes they’re convinced that editors won’t buy anything which is too unlike what’s out there, too … _original_. Not to say editors have no biases, but it’s a shame to see this additional level of self-censorship as people pre-reject perfectly good ideas.